Pop culture lovers of all shapes, sizes, and fandoms are definitely in for an unusual treat at AsiaPOP Comicon Manila 2016 (APCC Manila 2016) as it brings in even more special guests for the biggest pop culture convention in the country! Slated on August 26 to 28 at the SMX Convention Center in Pasay City, APCC Manila confirmed another roster of talents in different pop fandoms, from music,beauty to comics, to grace this epic event. J-Rock and anime music lovers rejoice, as renowned singer Hiroshi Kitadani is here to rock your favorite anime series’ worlds in AsiaPop Comicon Manila 2016! Kitadani is a singer and member of anison (anime music) supergroup JAM Project. He first entered the anime music scene when his solo debut single We Are! was used as the opening theme for runaway hit series One Piece, which led to performances for other series such as Yu-Gi-Oh! GX. Kitadani joined JAM Project in 2002, and has been a regular performing member ever since, taking part in songs such as THE HERO!! ~IkareruKobushiniHonō o Tsukero~, the opening theme for cult favorite One Punch Man, as well as soundtracks from other action-packed titles such as Shin Getter Robo vs Neo Getter Robo, Shin Mazinger Impact Z!,Super Robot Wars Original Generation: Divine Wars, Transformers: Animated, and many more. Comic book fansare bound to have the time of their lives as world-renowned comic book artists animate the world ofAPCC Manila 2016 with their presence and exceptional artistry. These include Mike Zeck, Ken Lashley, Billy Tan, and Whilce Portacio. 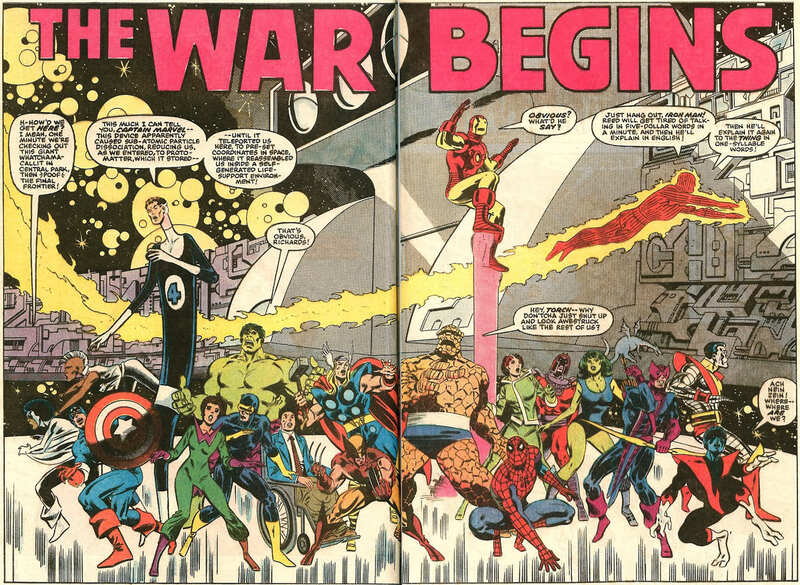 Mike Zeck has influenced generations of artists with his comics’ series and covers. His groundbreaking six-part story Kraven’s Last Hunt, with J.M. Dematteis and Bob McLeod is the definitive Kraven the Hunter story and took the Spider-Man character to a whole new level. Readers have touted his creationas the ‘Greatest Spider-Man story of all time’ in recent polls. Likewise, his work with writer Steven Grant on the Punisher Limited Series—collected as Circle of Blood—set the standard for the look and feel of the Punisher and propelled him to flagship character status at Marvel. Along with air-brush artist Phil Zimelman, Zeck has created some of the most recognizable painted images of the Punisher. Zeck’s work has also graced the pages and covers of Captain America, Master of Kung Fu, Aquaman, Batman, Legends of the DC Universe, Green Lantern, G.I. Joe, G.I. Joe: Special Missions, Lobo, Deathstroke The Terminator, The Eliminator, Damned and many other titles. For Ken Lashley, he has been a comic book veteran working on such titles as Excalibur, XCaliber Age of Apocalypse, Black Panther, X-Men, Spider-Man, Flash, JLA, Superman and SupermanDOOMED, among others. 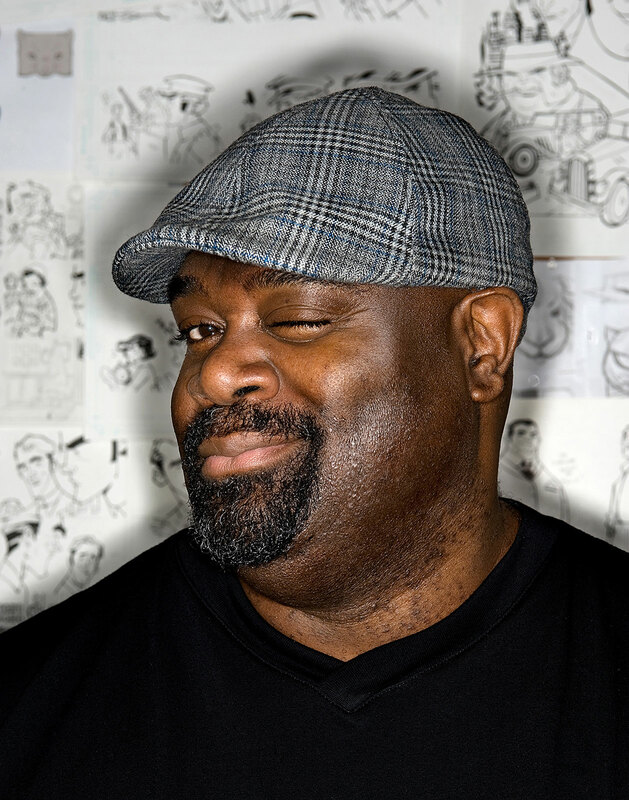 Lashley is one of the DC comics’ go-to cover artist, having done covers for Batwing, Ravagers, He-Man, Superboy, Earth-Two, Red Hood and the Outlaws, Superman/Wonder Woman, Superman, Batman, and Suicide Squad, to name a few. Outside of comics, he has worked for Hasbro, Lucasfilm, Mattel and Fox Sports, creating designs for lines such as G.I Joe, Transformers, Spider-Man, Avengers, and StarWars. 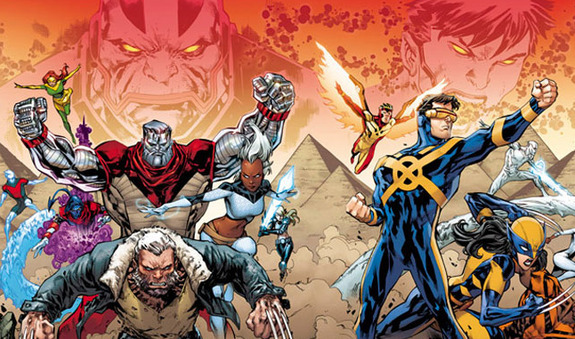 He is currently providing the art on Uncanny X-Men with writer, Cullen Bunn. 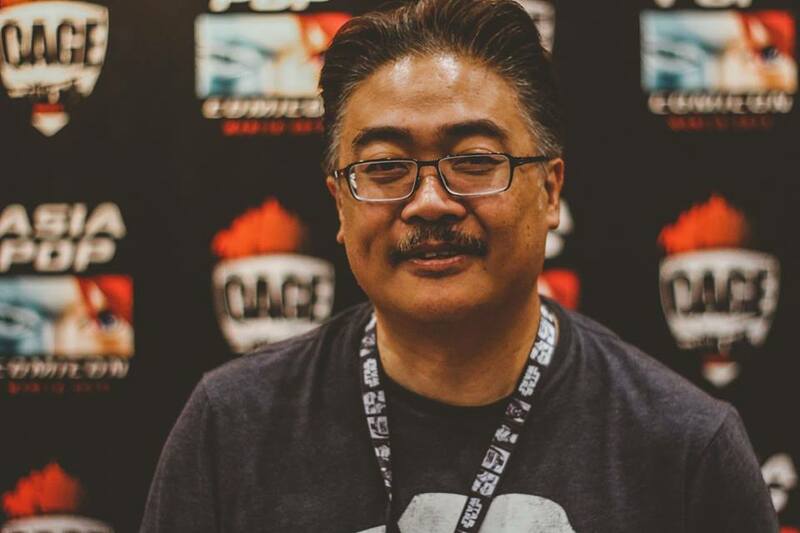 Billy Tan is a Malaysian-American comic book artist for more than 20 years now. His earlier artwork in Top Cow includes Tomb Raider, Tales of Witchblade, and Spirit of the Tao. 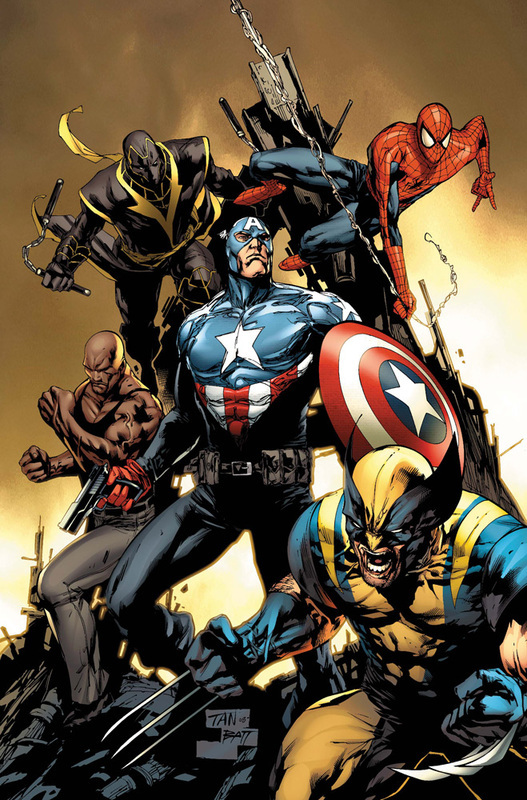 He joined Marvel in 2004 and since then, he has been a main penciler on projects such as X-23, Uncanny X-Men, New Avengers, and Uncanny X-Force among others. Tan has also worked on the Green Lantern title for DC Comics for three years. 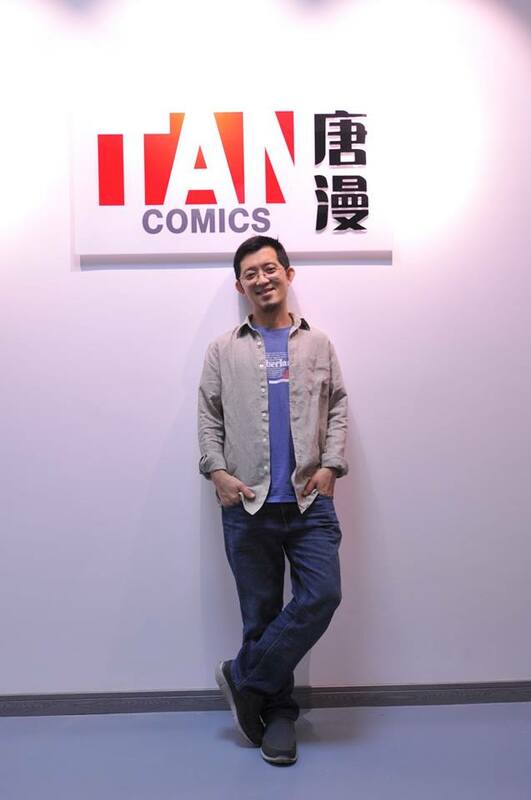 He is currently living in China and had recently founded Tan Comics, a China-based comic company focusing on the Asian Super Hero genre. Philippines, Represent! 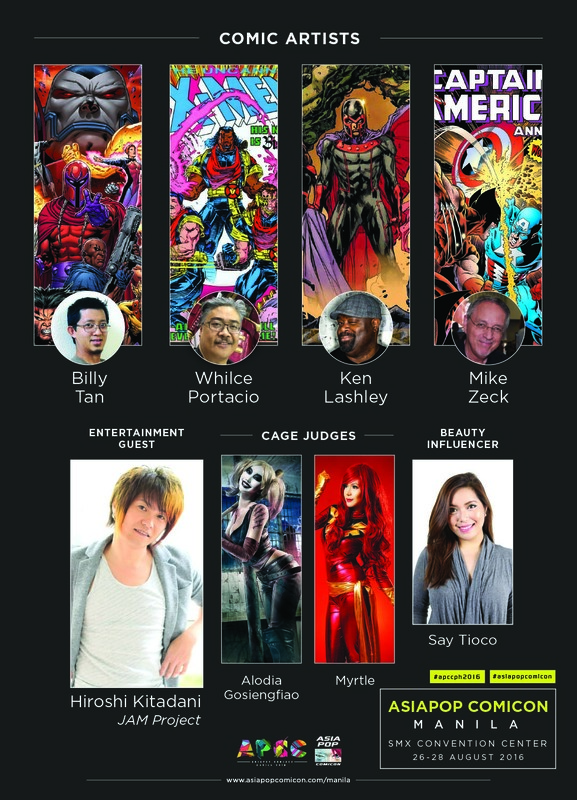 Representing Filipino artistry are CAGE cosplay judges Alodia Gosiengfiao and Myrtle Sarrosa, beauty vlogger Say Tioco and artist extraordinaire Whilce Portacio, also known as the creator of Bishop ofUncanny X-Men. 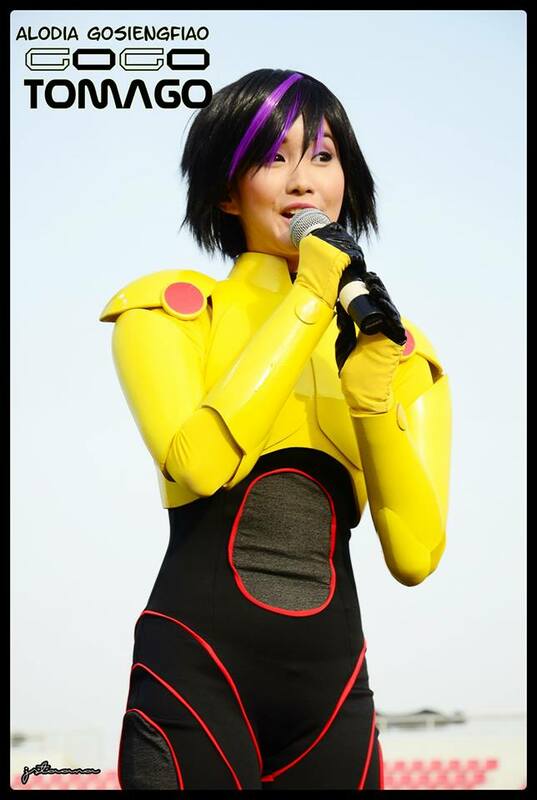 Alodia Gosiengfiao is one of the most iconic cosplayers in the world today. Her passion for the art and craft of cosplay has resulted in appearances in cosplay conventions all over the world. She has also appeared in movies and television shows, both local and international, and has done collaborative work with game studios for various video game projects such as TinierMe and HatsuneMiku: Project DIVA. From her first big break into showbiz as the Big Winner of Pinoy Big Brother Teen Edition 4, Myrtle Sarrosa started appearing in local television shows one after another. She has since come into her own as one of the most popular cosplayers in the country today, winning numerous awards in cosplay and anime events all over the country. Say Tioco is a full-time lifestyle and beauty vlogger, whose YouTube channel contains videos on a wide range of helpful subjects: makeup and hair tutorials, makeup reviews, shopping and travel logs, and much more. She also holds regular workshops all over the country, where her fans and followers flock to learn more about hair and makeup. For his part, Portacio, as an APCC-second timer, broke into the comics industry by inking Marvel Comics’ classic book Longshot in 1985. Quickly he became a sought-after inker at Marvel, then proved that he was more than ready to headline as a penciler on The Punisher in 1988. Portacio was also a co-founder of Image Comics, an American comic book publisher founded in 1992 by seven high-profile illustrators. At Image, Whilce launched Wetworks and released the successful independent book Stone (based on Filipino myths). 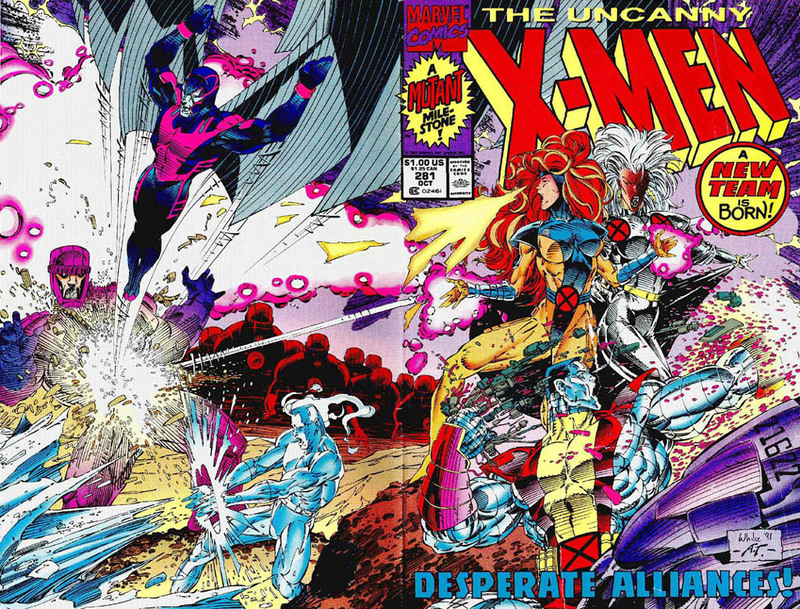 In 1996, he returned to Marvel to draw Heroes Reborn: Iron Man followed by X Force. In 2000, he signed up with DC Comics and released the second run of Wetworks and worked on Batman Confidential, Authority, Stormwatch, and Batman/Superman. To date, Portacio has returned working independently for Image, Marvel, and DC. He did Spawn, Artifacts, Hulk, Journey Into Mystery, Uncanny X-Men, and graced various Marvel covers and has launched his new creator-owned book, Non-Humans, for Image with Glen Brunswick (writer of new Line Cinema’s “Frequency”) and a new sci-fi book due this year. 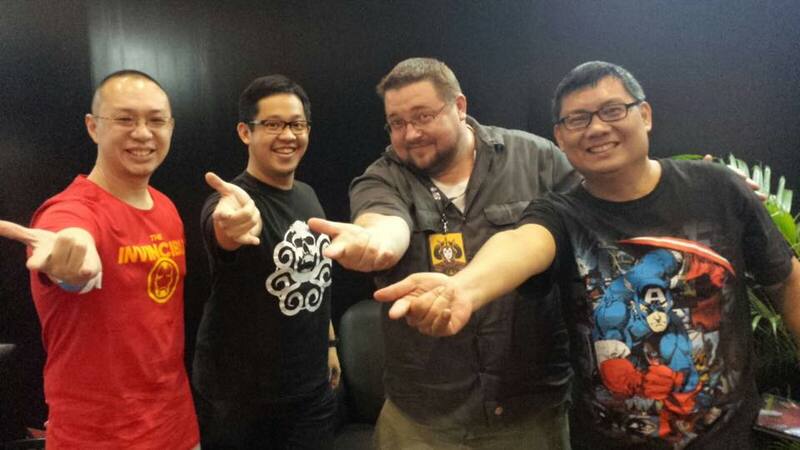 Also returning to Asiapop Comicon Manila this year is C.B. Cebulski, the Vice President of International Development & Brand Management of Marvel, who will once again be on the hunt for the best artistic talent in the country. Interested artists may visit http://asiapopcomicon.com/manila/partywithus_portfolio for portfolio submission details and criteria. 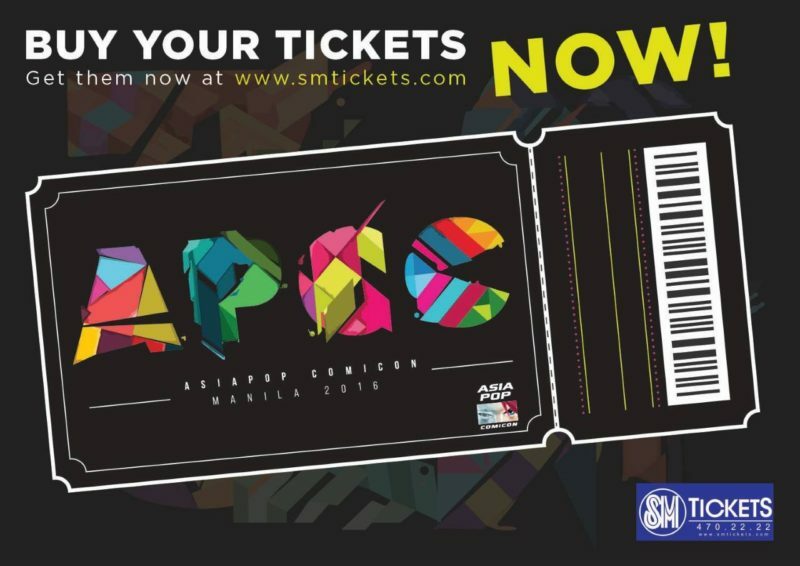 AsiaPop Comicon Manila 2016 tickets are available via SM Tickets with ticket prices PhP550 (one-day pass), PhP850 (two-day pass), and PhP1,050 (three-day pass). All these will give the ticketholder access to stage activities, performances, and the main show floor. The Asiapop Comicon Manila 2016 is free for children aged below six years for all days, but a valid identification is required for verification purposes before entering the show floor.